Good dental care can really burn a hole in your pocket if you don’t have the right insurance or none at all, for that matter. 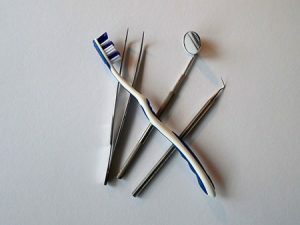 Given the tools and equipment used by dentists today to administer treatment, not to mention the cost of becoming one, even a general checkup can mean dishing out a hefty amount of money. According to the American Dental Education Association (ADEA), the average debt incurred per graduating senior from dental school is $247,227. This high level of debt is also a major contributing factor towards the high fees dentists charge even for the most basic dental procedures. This is the number one secret for keeping your dental visits and expenses to a minimum. The only exception being medical emergencies or an accident, if you brush twice a day, floss regularly and use antibacterial mouthwash to maintain optimum oral care, you do not need to visit the dentist at all, except for the annual check up. Many dentists will share similar tips with you to keep your teeth healthy and clean all the time. Not only will that have many benefits in the later stages of your life, but also keep your internal organs healthy. Not observing good oral cleanliness can lead to internal organ deterioration. Some dentists who are willing to offer additional services to those with a restrained cash flow. For example, you can ask for discounts if you’re paying your dentist the full amount upfront. You could also ask if your dentist is willing to accept payments in small increments over time or monthly installments. When you’re getting multiple family members treated at the same dentist, you can ask for a discount as many dentists do accommodate people under similar circumstances. Dentist do not keep a list of what they charge for any given procedure, neither do they make this information available publicly. So you should ensure beforehand what the costs are and exactly how much you will be charged if you get certain procedures done. After comparing different dentists, pick the one that is most suitable and affordable for you. 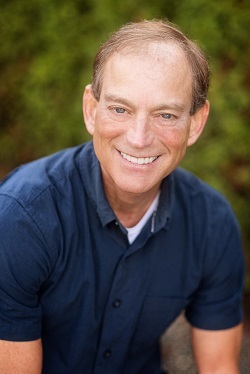 You can call or write to Kirkland Family Dentistry anytime if you need any information on our processes. Ensuring transparency in the prices from your dentist and planning beforehand on what procedures you are going to partake in are good ways of saving up on a few dollars. 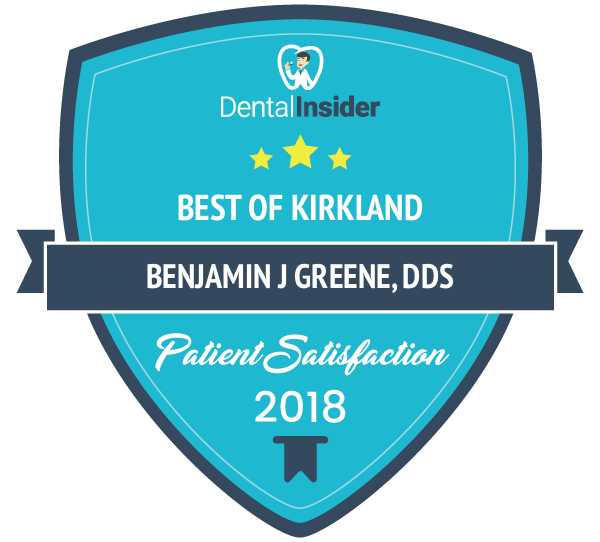 While the cost of a consultation is not anything less than extravagant, it is also of the utmost importance that you visit the dentist regularly and abide by the post-visit prerequisites to minimize additional follow-ups or visits. The only way to reduce the number of dental visits is to maintain proper oral hygiene throughout your life. Otherwise, you might find yourself marking visitation days on your calendar more often than necessary.